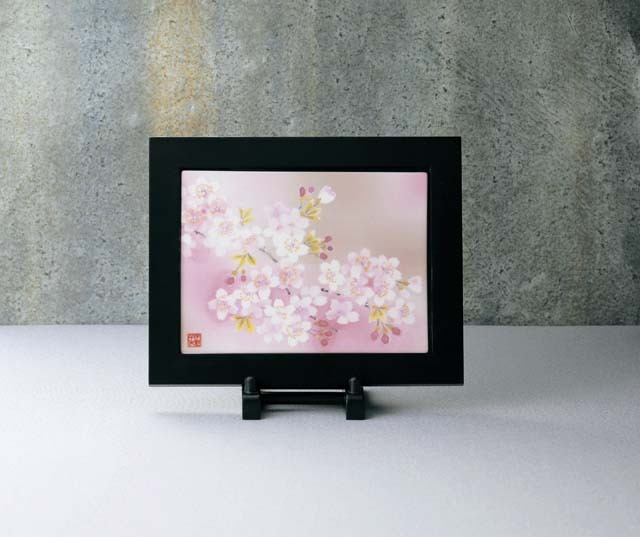 Japanese cherry blossom design china frame for decoration. You can put it at the entrance of your house, in the living room, the bed room, or anywhere you wish. The soft pink of the cherry blossom will add extra warmth to your home.